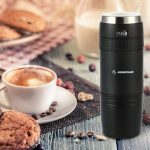 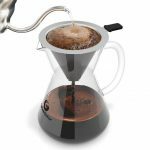 Urn Espresso Coffee Maker offers a smart, compact solution for coffee lover who loves to enjoy a great coffee every minute of every day. 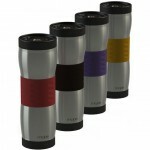 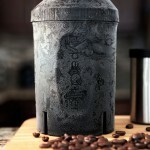 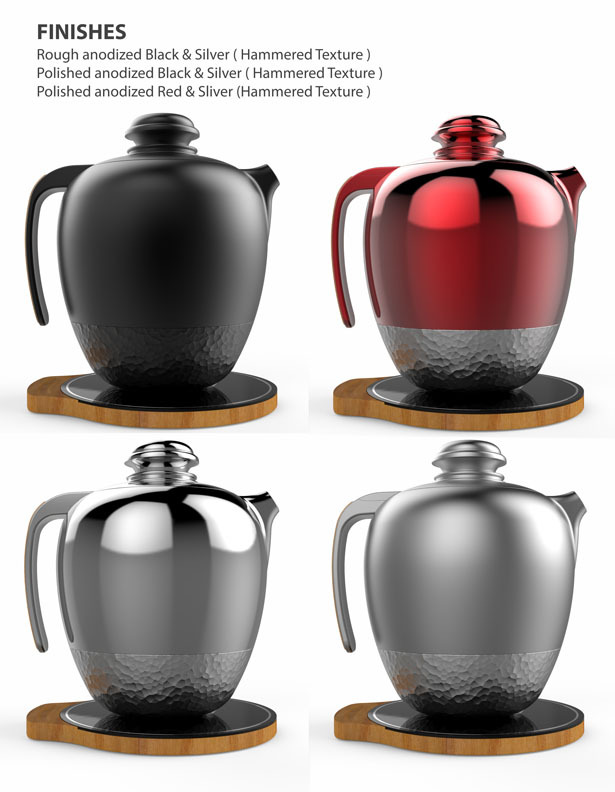 Don’t be alarmed with the word “urn”, this vessel is only meant for coffee not the ashes of the dead. 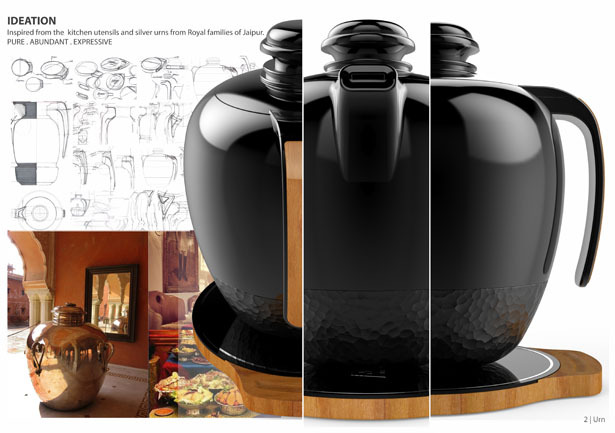 It’s a uniquely designed coffee maker, the shape was inspired by kitchen utensils and silver vessels from Royal Families of Jaipur, they are pure, abundant, and expressive. 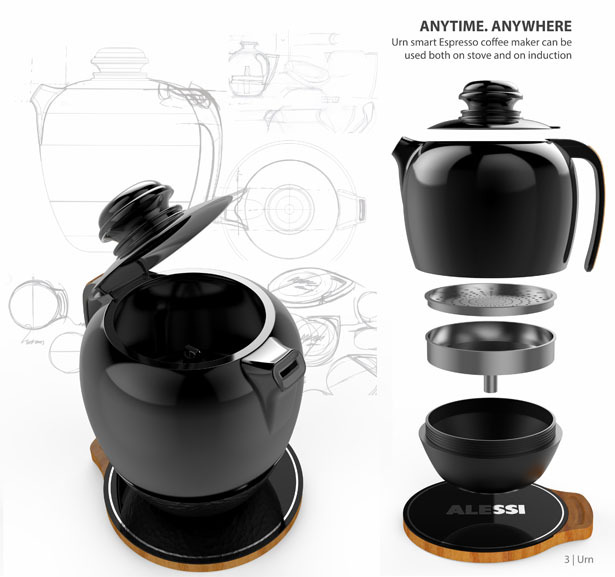 Urn Espresso Coffee Maker by Akshay Khandelwal features beautiful, all black aluminum exterior with wood around the heat plate. 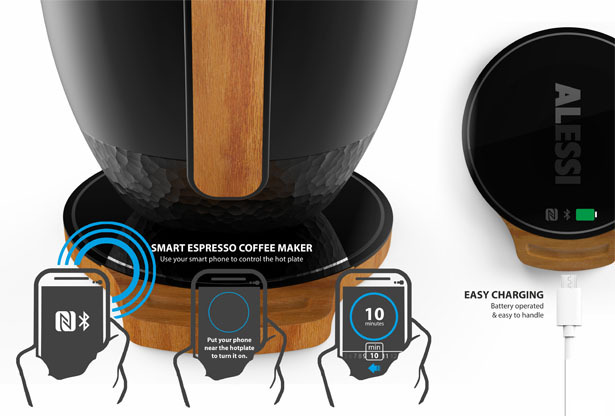 You can pair the heat plate with your smartphone, place it on stove or on induction, the app will give you a child safe remote control as well as the ability to set the way you brew your coffee. 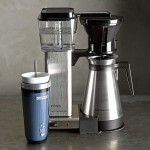 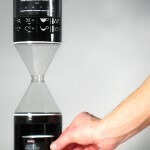 Operate this coffee maker remotely, and enjoy your coffee whenever you want. 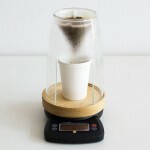 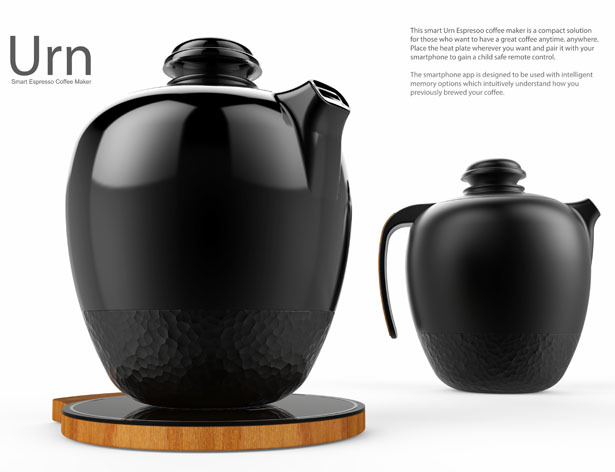 Tuvie has received “Urn – Smart Espresso Coffee Maker” project from our ‘Submit A Design‘ feature, where we welcome our readers to submit their design/concept for publication. 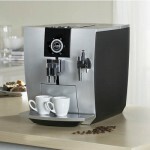 Great form with classic + Modern combination. 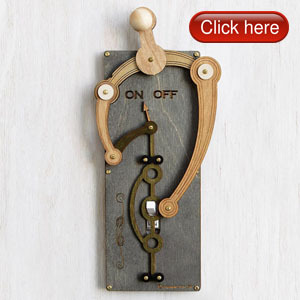 but i don't thing the function will be that great.